The first collection from Shotgun Honey officially launches today. 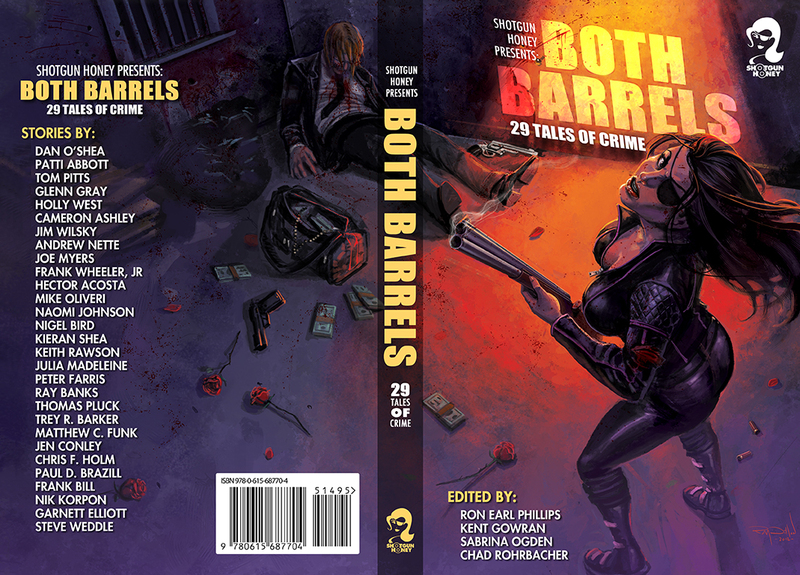 If you haven’t already, you should go purchase your copy of Both Barrels now. Since its launch a little over a year ago, Shotgun Honey has remained one of the few sites I go out of my way to read every day. The lineup on this collection looks fantastic, and, hell, I’d pay $15 just to read the stories from Garnett Elliott, Nik Korpon, and Thomas Pluck.